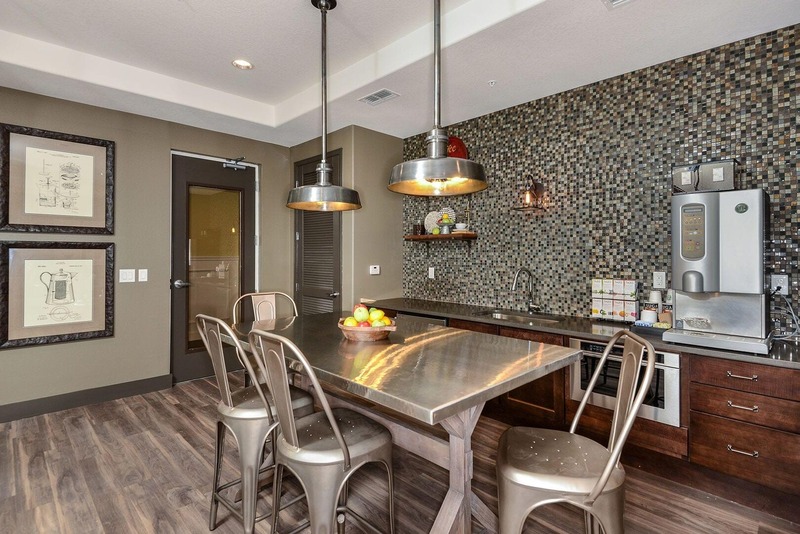 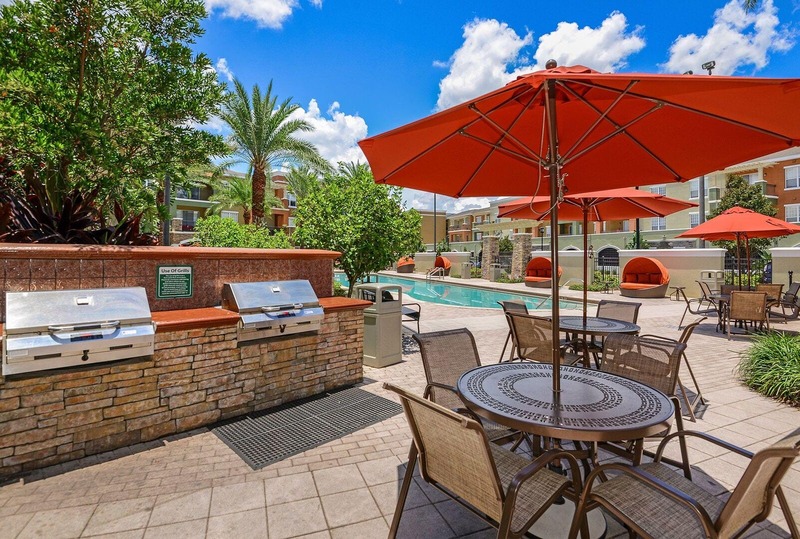 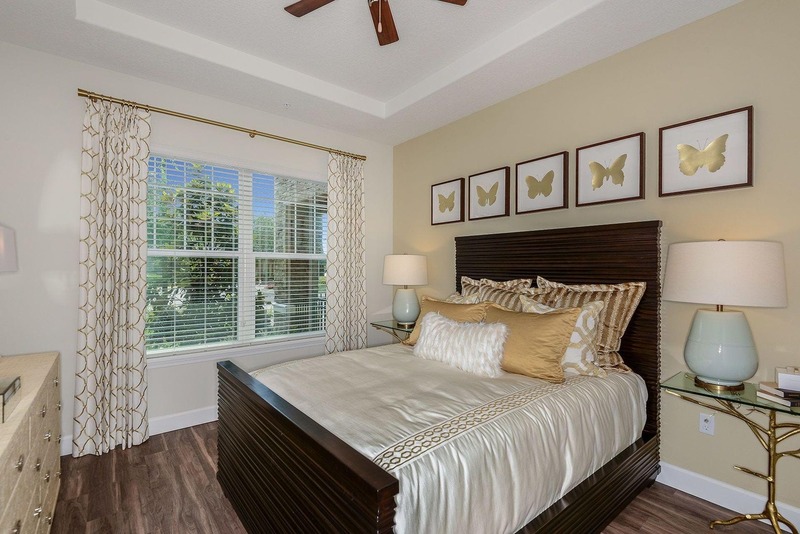 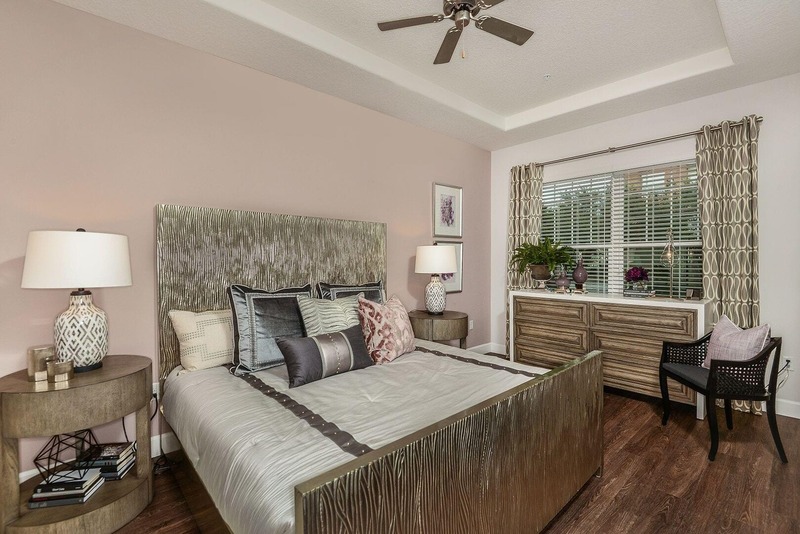 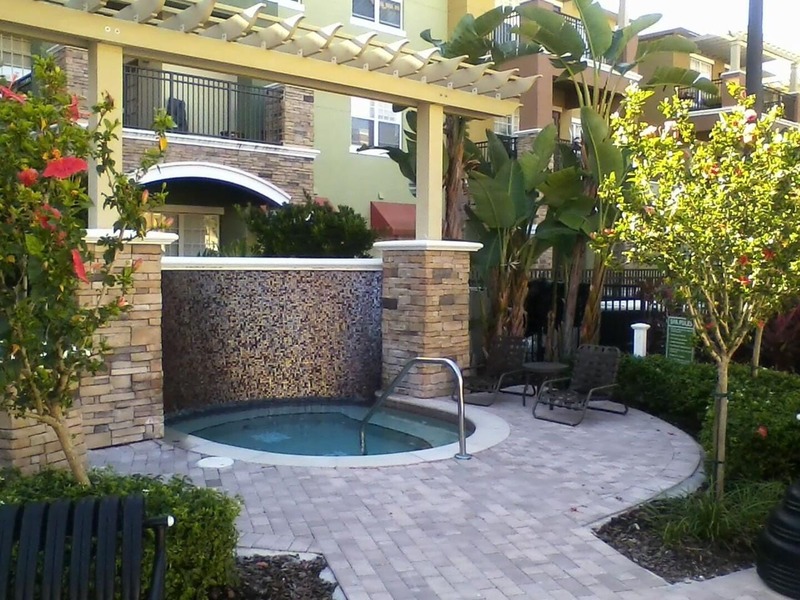 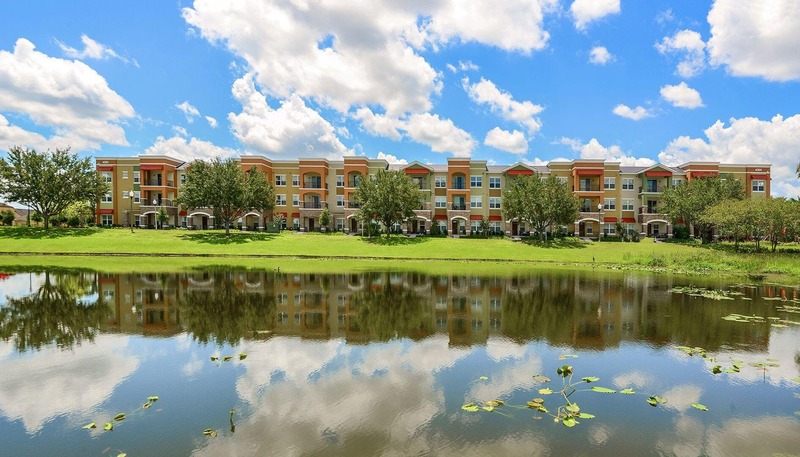 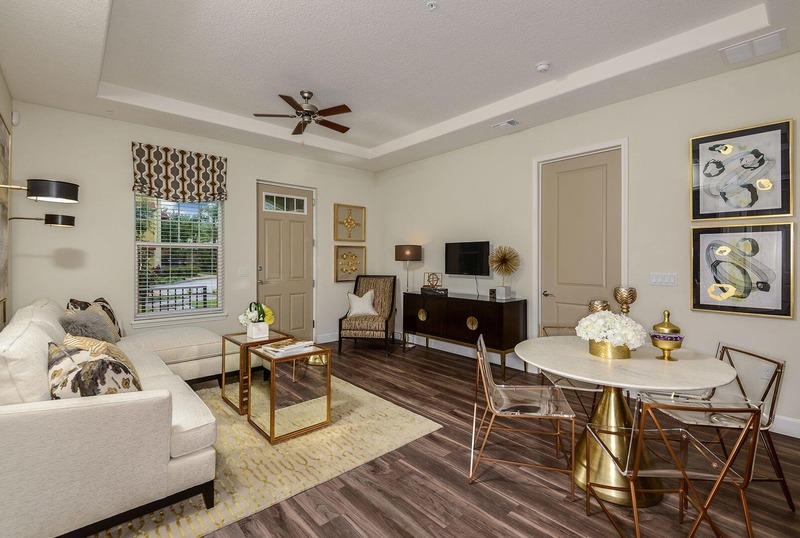 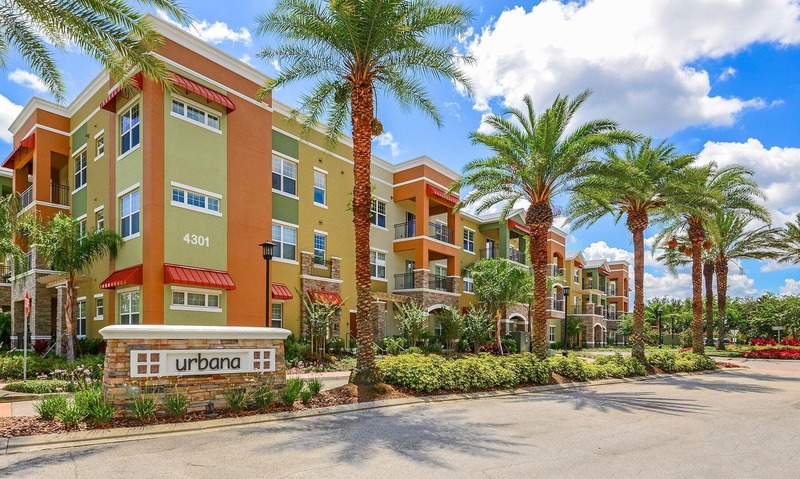 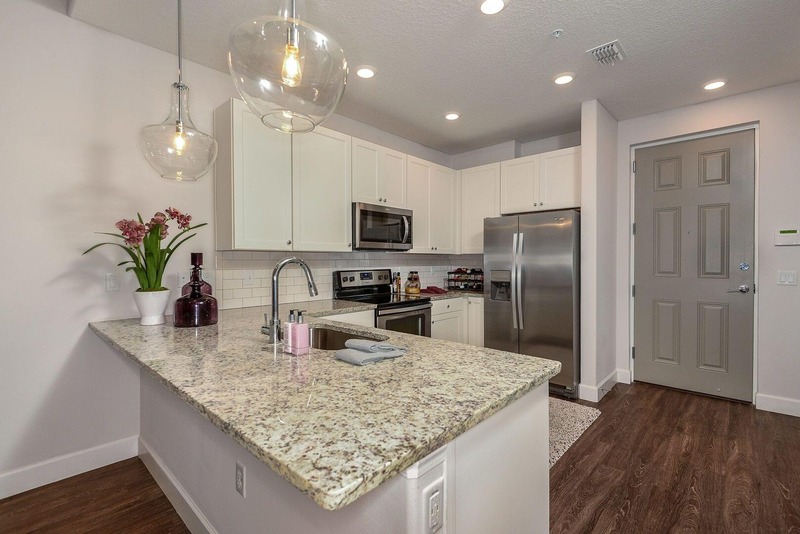 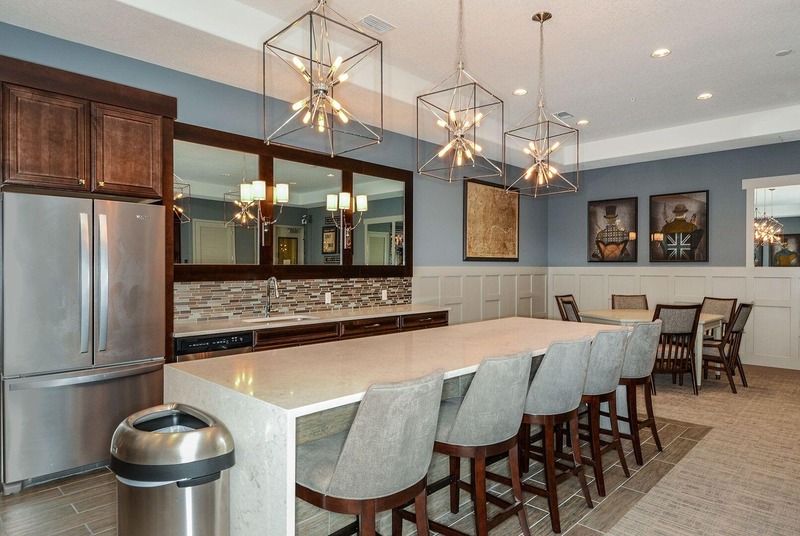 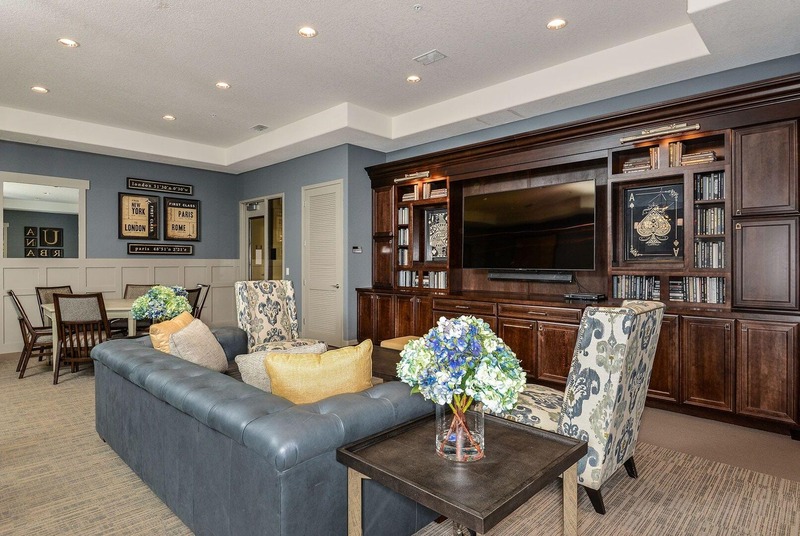 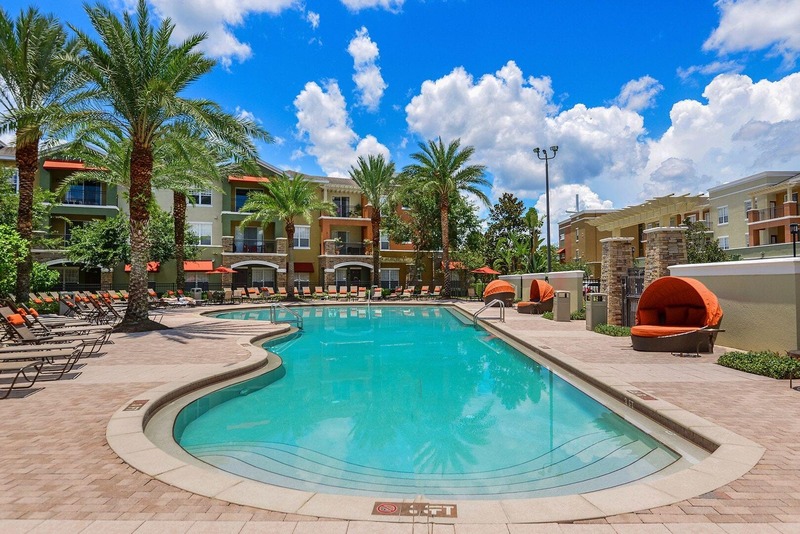 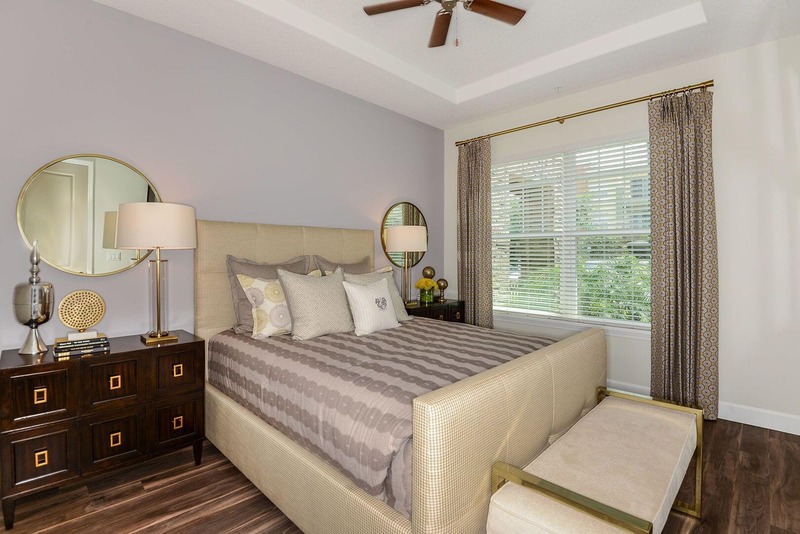 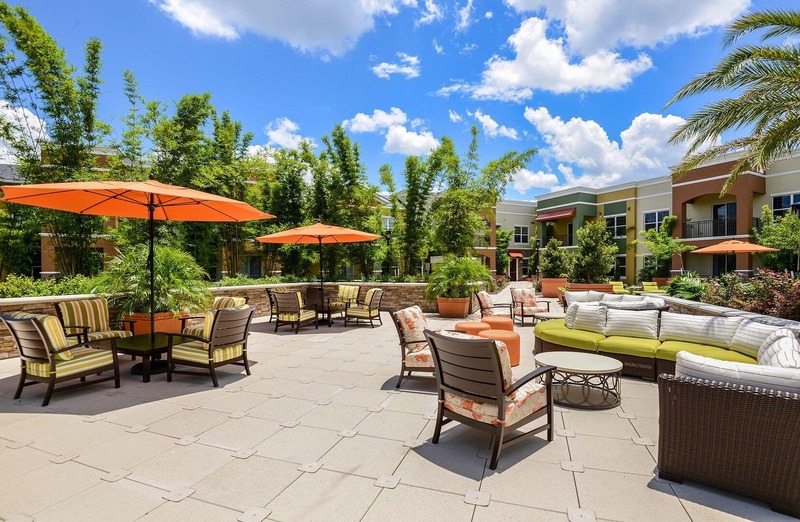 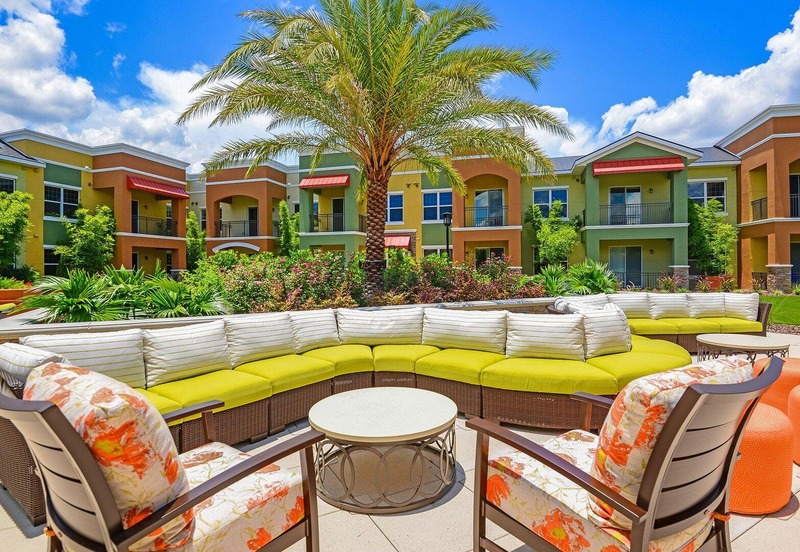 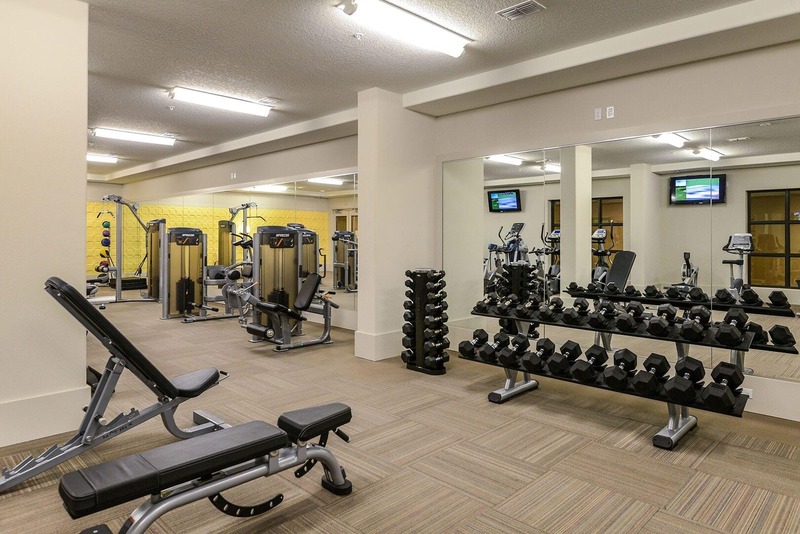 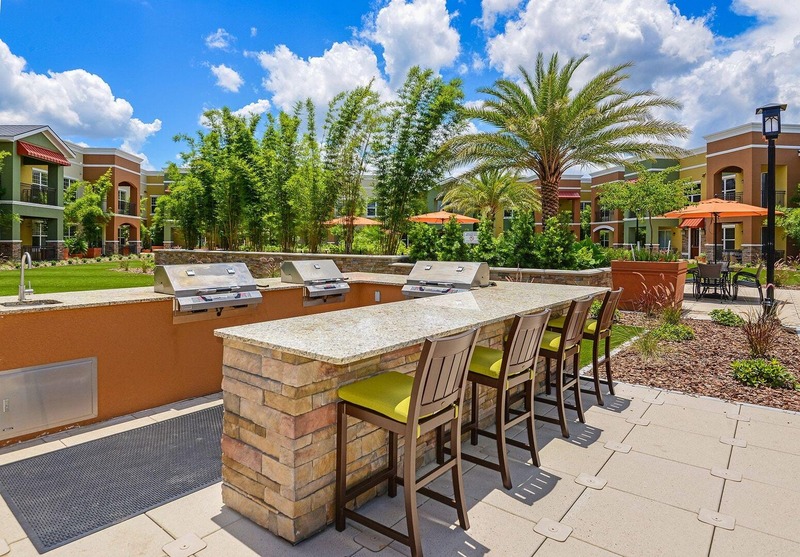 Nothing in Orlando, FL rewards you quite like the apartments at Urbana. 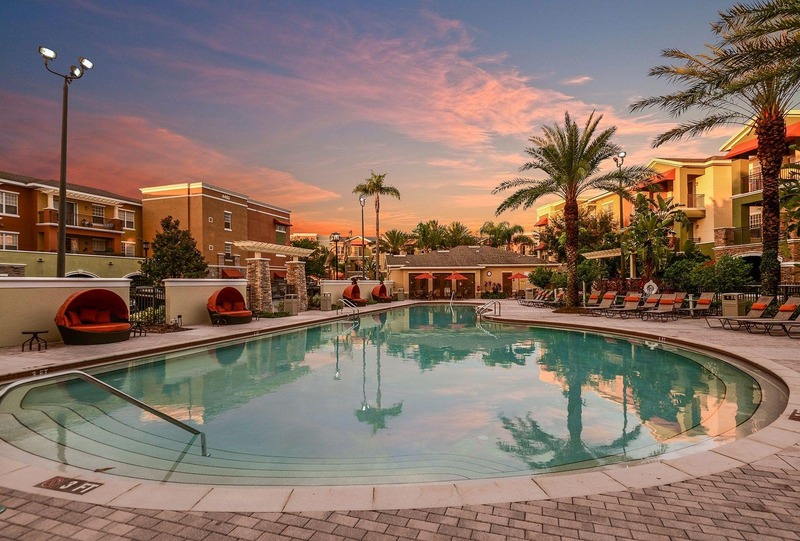 Immerse yourself in upscale amenities that rival a five-star resort. 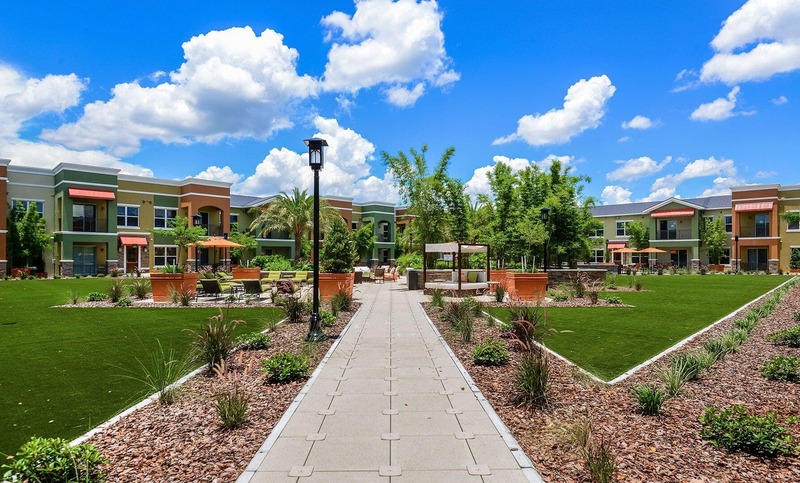 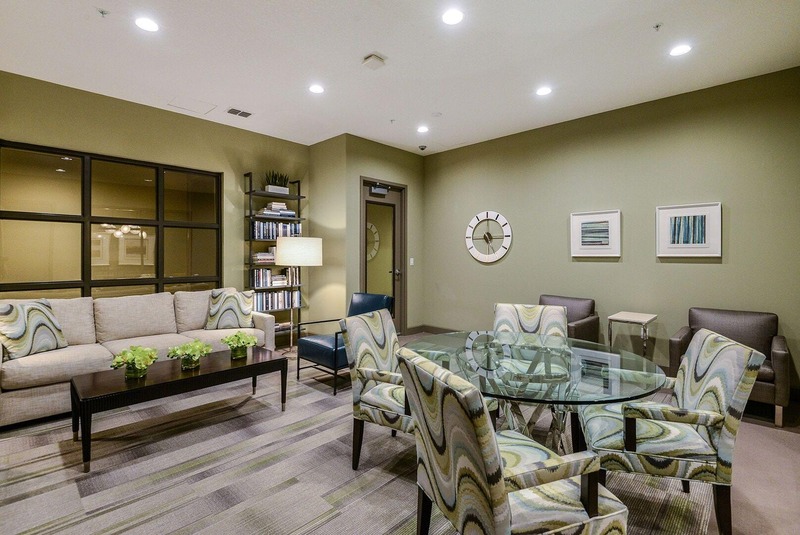 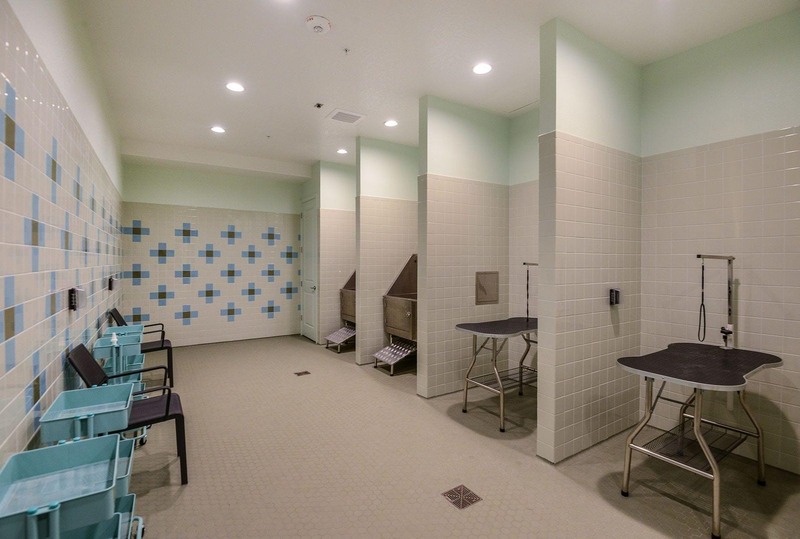 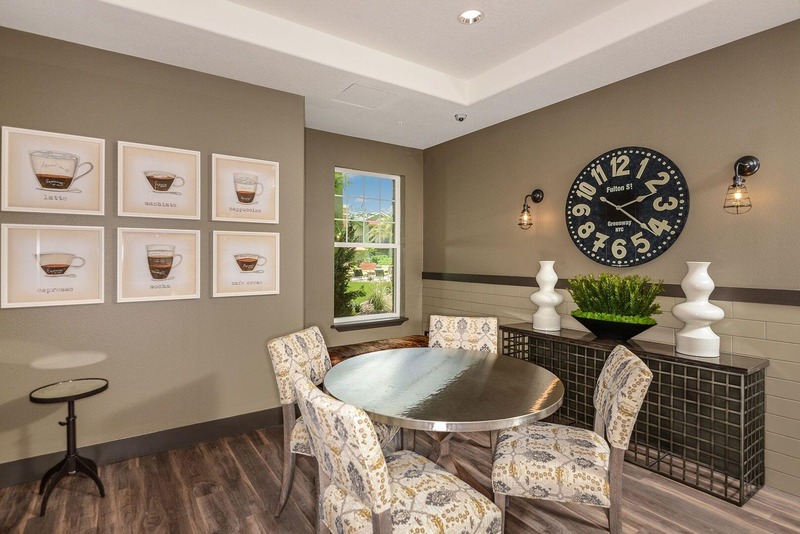 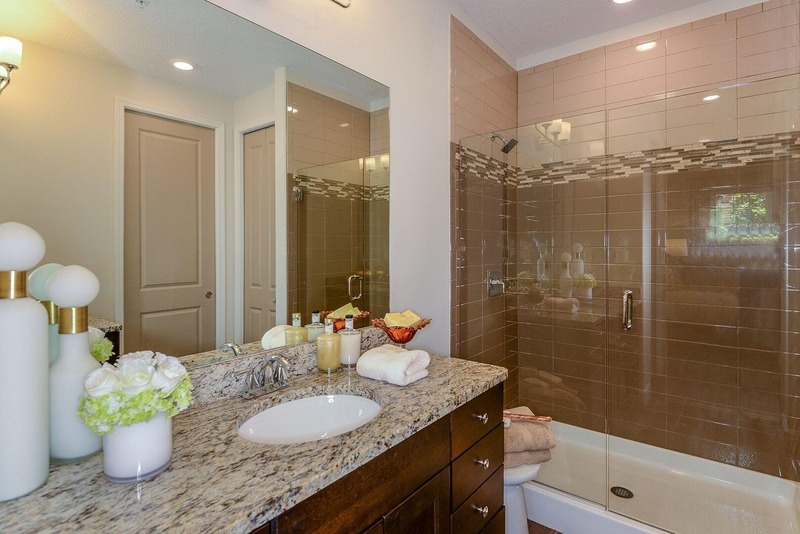 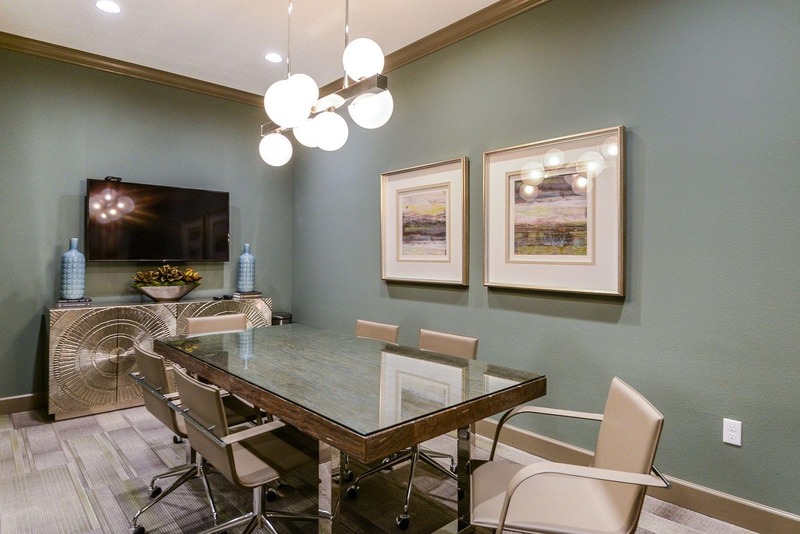 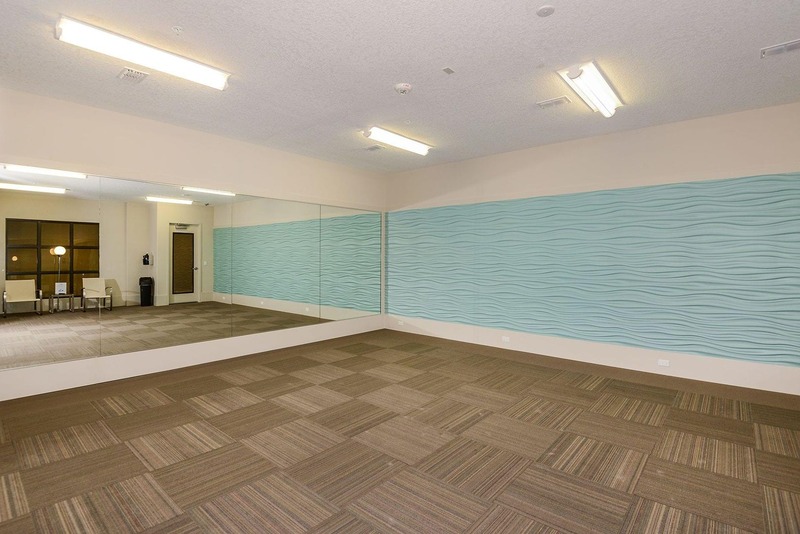 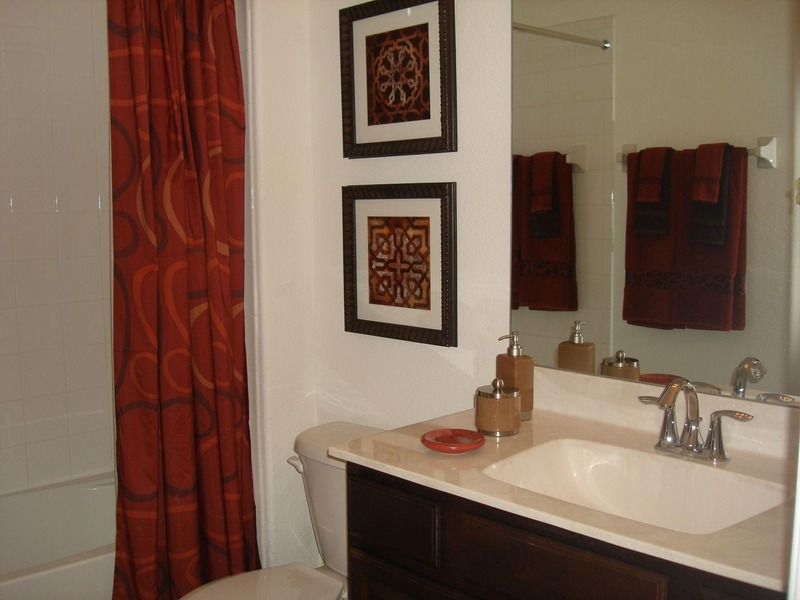 Browse the photo gallery, then schedule a tour to see your new community in person. 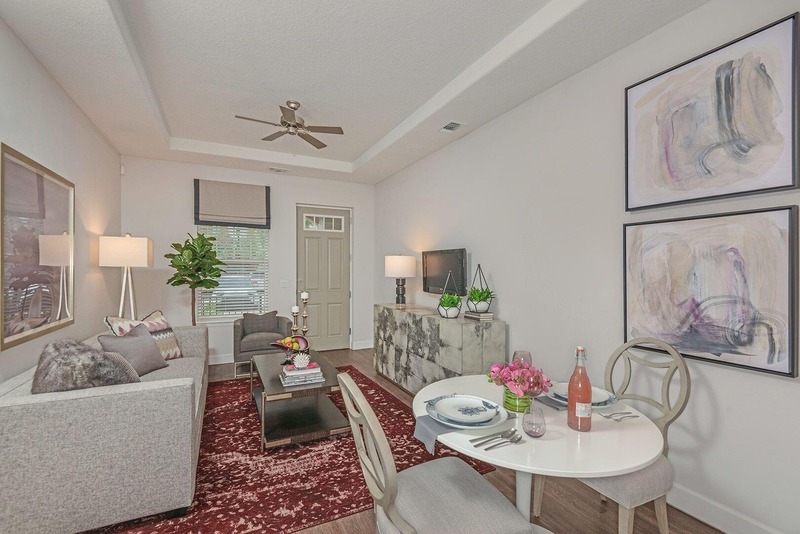 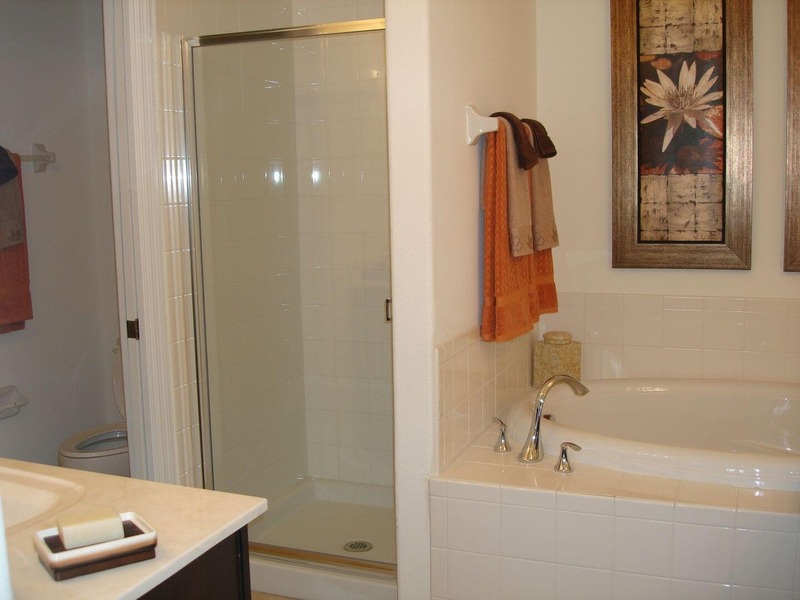 Rent an apartment in this charming Hunter’s Creek neighborhood today.